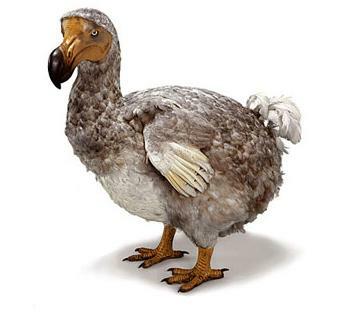 Section 181: Dead as the Dodo bird. Film makers, it is time to accept defeat. Section 181 is gone, baby gone. We have tried to report the ups and downs of this seemingly harmless (in that it is overwhelmingly positive and supported by both sides of the aisle) piece of legislation. At times it seemed like the renewal of 181 was a foregone conclusion; in fact at one point, there was a bill introduced that would have made the tax incentive permanent. Call it bad luck, bad timing, or just plain old U S of A politics, but it looks like we are going to be without this powerful tax incentive for the foreseeable future. According to our source at the IRS (the original author of the section), 181 is not only not going to be extended, but it is not likely to be reintroduced for several months or even years. The last hope for 181 was its inclusion on the most recent Tax Extender Act. Unfortunately, due to major political issues like the Stimulus Package and Health Care, 181 was left on the cutting room floor. So what can film makers do when making a pitch to potential investors? The best suggestion we have is to rely on the state tax credits. There are still a lot of healthy packages and incentives out there in quite a few states including Michigan, Illinois, and Louisiana. When seeking funds through private placement, language can still be added to the documents highlighting these state tax credits which, when applied for correctly, can lead to real dollars. Those dollars can either be used toward the production budget itself or to immediately pay back your investors.